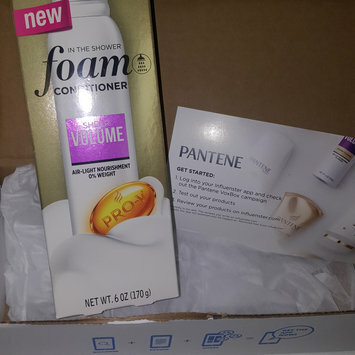 The product is so convient and smells really good. 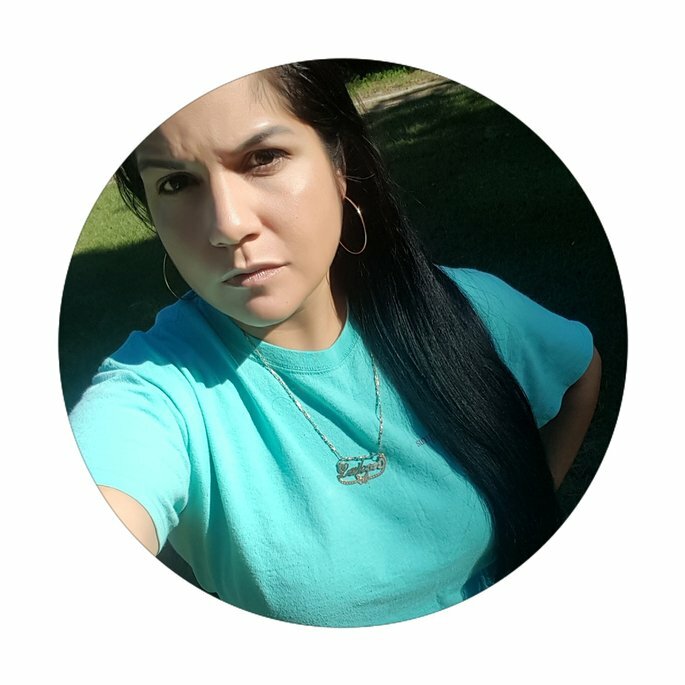 I have thick hair and it really softens my hair and adds volume to it. I would recommend this to anyone. Comes in nice shades goes on smooth not sure if i agree that it dries faster than normal polish but still a good polish. Light weight foundation almost feels like you aren't wearing any foundation at all. It smells great and comes in a cute compact that has a mirror and seperate compartment for the sponge. Just used it last night it gave a crispy,clean, tingling and refreshing feel and smelt great also. 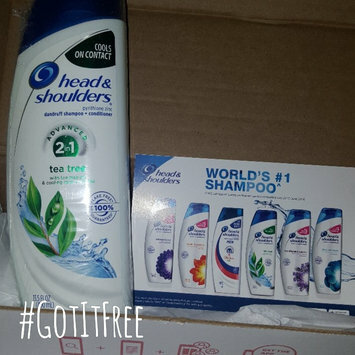 I love head and shoulders & use tea tree oil a lot also so having 2 in 1 was a big plus! Love the refreshingly refresh smell and texture. It will make you hair feel great and look healthy will definitely be purchasing soon. It smells very refreshing and make a your hair feel very clean I'll defbe purchasing more soon. Promise you wont regret it. Love the color and is a great price I'd recommend to all my friends for a great gloss at a cheap price. What's better? Loveeeee this conditioner it smels fantastic and keeps my hair looking healthy. I always purchase this conditioner.